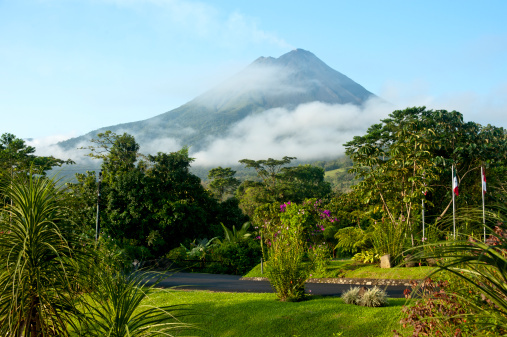 World-renowned for its beauty and abundance of natural habitats and wildlife lies one of the most spectacular countries in the world: Costa Rica. 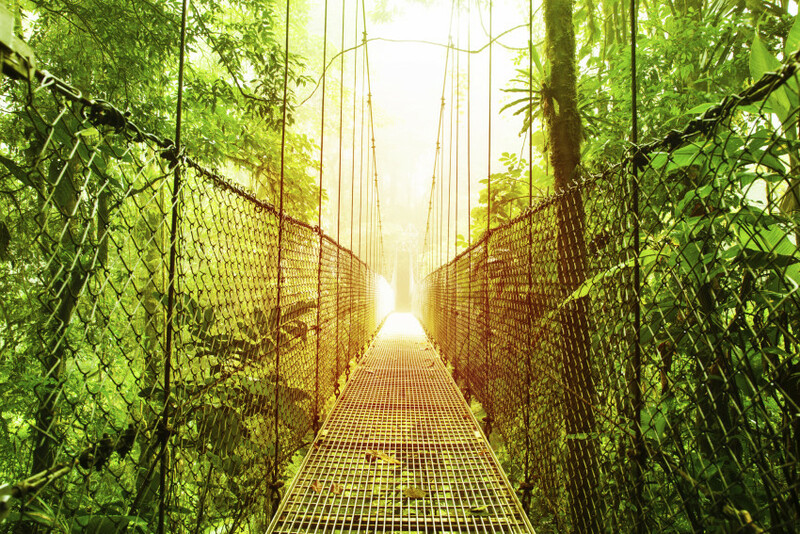 Decorated with a variety of different landscapes, an impressive diversity of species, and multitude of parks and reserves, Costa Rica is a country crawling with opportunities to learn and explore. Offering customized escorted programs and Learning Journeys, Perillo Tours has designed the optimum vacation experience for Americans looking to get away this winter. Located between Nicaragua and Panama, Costa Rica is also bordered by the Pacific Ocean to the west and the Caribbean Sea to the east. San Jose is the capital and serves as the hub of the country, with the primary airport, the University of Costa Rica, the US’ and other embassies and many museums, cultural venues, hotels, and markets all residing in this city. Since its disbanding of the national army in 1948, Costa Rica is known as one of the most peaceful and democratic countries in the world. 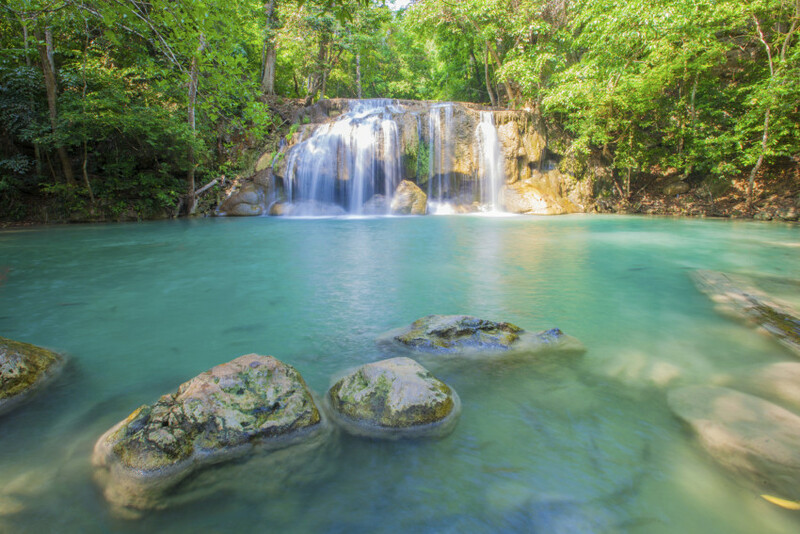 A poster child for eco-tourism, Costa Rica’s well-established system of national parks and protected areas of flora and fauna account for many of the reasons why visitors choose to travel here. There is such biodiversity in Costa Rica, due in large part by being a natural land bridge between North and South America and also by having a varied terrain, allowing weather patterns to move in from both the Pacific and Atlantic/Caribbean. The country is home to impressive volcanoes, mountain areas, rivers, lakes, and beaches, as well as a range of tropical mammals and birds throughout the country. Don’t let the location of Costa Rica fool you – its influence in food is as diverse as the wildlife that inhabits it. Beachfront restaurants along the coast are the place to eat, with fusion meals coming together with gorgeous views and curious animals who sometimes can’t resist exploring what you happen to be feasting on. Central American and Spanish influence can be felt heavily in the dining, taking in local influences and blending them in a unique fashion. A division of Perillo Tours, Learning Journeys is a unique collection of travel experiences designed to combine cultural immersions with hands on education to ignite learners’ passions in a certain area of discipline. Choices range from health/wellness to art and music, business and language, to gardening and dance, cooking and photography. Experienced Learning Journeys managers/teacher guides design programs based on the needs of the particular group and will be on-site to deliver these life changing encounters for students of all ages: schools and colleges, special interest groups, families, multigenerational, and other small group experiences. 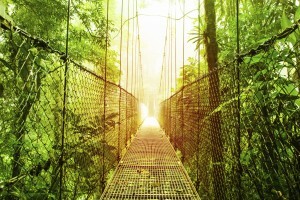 Featured for Costa Rica are two Learning Journey programs, the Nomadic Yoga Journey and the Family Discovery Journey. The best way to explore and fully appreciate the beauty of this country is with Perillo Tours. Their personalized programs offer a multitude of opportunities to discover for a variety of travelers and provide the ultimate vacation experience.